The Golf Center 9-hole Course is a beautiful Rick Jacobson design, and can really test your game. With holes ranging from 80 to 200 yards and a variety of hazards—including a lake, berms, hills & prairie grass—this course has something for golfers of all skill levels. Playable in just an hour and a half, the course is perfect for an early morning outing, a quick game at lunch, or an evening with friends. 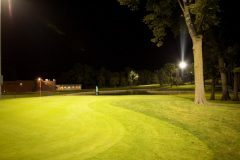 The fully- lighted course enables you to book late tee times all season, so it’s easier to fit a game into your busy work and family schedule. Perfect for leagues and company outings: call us and we’ll help you plan a great event. 847-803-GOLF. 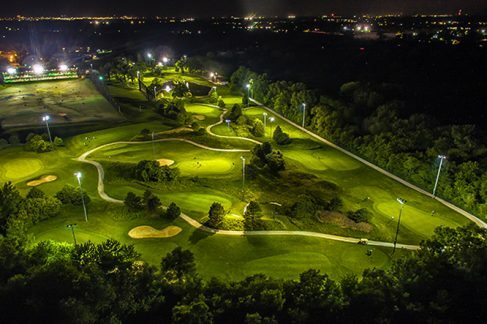 Chicagoland’s only fully-lighted 9-hole course. Open late year-round. 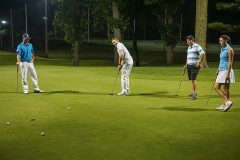 Play until midnight May through August. 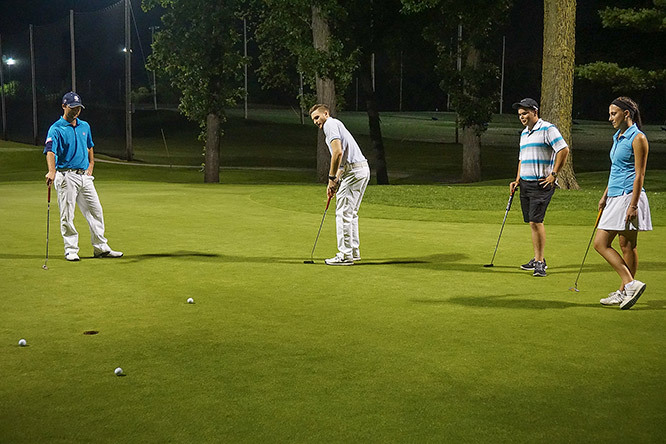 December–February, from 9am–5pm, rounds for all golfers are just $10. 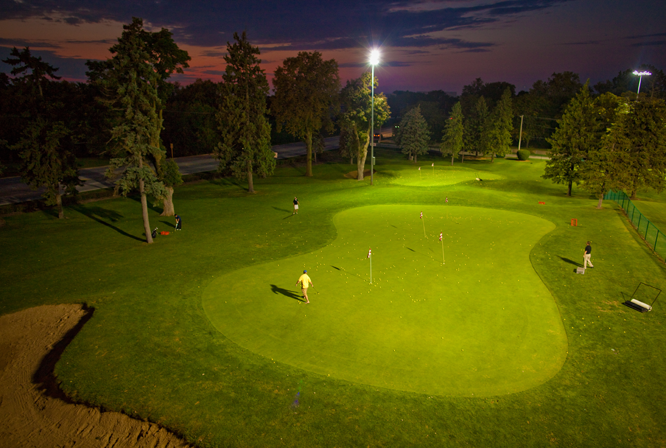 Winter hours on the course are always weather permitting. We have 9 grass tees stalls, where you can hit out onto the 300-yard outdoor driving range. Purchase a token for a bucket of balls at the front desk: $7 for 45 balls, $12 for 85 balls. BONUS: Buy 10 tokens (at one time), and get 2 free. That’s up to 170 free balls! Please note: on Mondays, the grass tees open at noon. Tuesday– Sunday they are open during Driving Range hours.